Maximize your reach and engagement with this comprehensive list of channels you can use to distribute and promote your content. In the past, I managed a sizeable marketing budget for an eCommerce website and would spend upwards of $10,000 a day on PPC advertising. It wasn’t hard getting my offer in front of people, but it was a constant struggle to maximize the return on my investment. I had a very different challenge when I came to AdStage. As an early-stage startup, we didn’t have a dedicated marketing budget, so we needed to be very selective about which campaigns we took on. Getting my offer in front of potential customers took a lot more effort, and I still struggled to maximize the ROI of my time and money. Like many other companies, we experimented with content marketing and were able to grow it into an efficient channel. My background in advertising helped shape our strategies, and in this post, I’ll reveal some of the content strategies we used to drive the growth of our waitlist to over 10,000 businesses in just over a year. AdStage integrates multiple ad networks and gives you one place to create, manage and optimize campaigns. 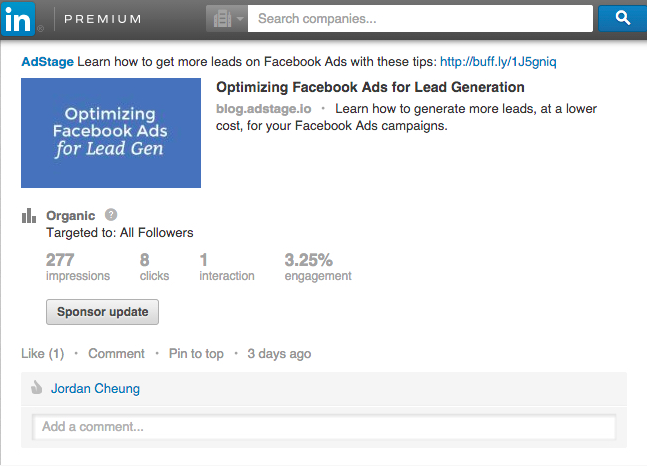 It’s an easy way to promote your content with sponsored posts across networks like Facebook, Twitter, LinkedIn and more. 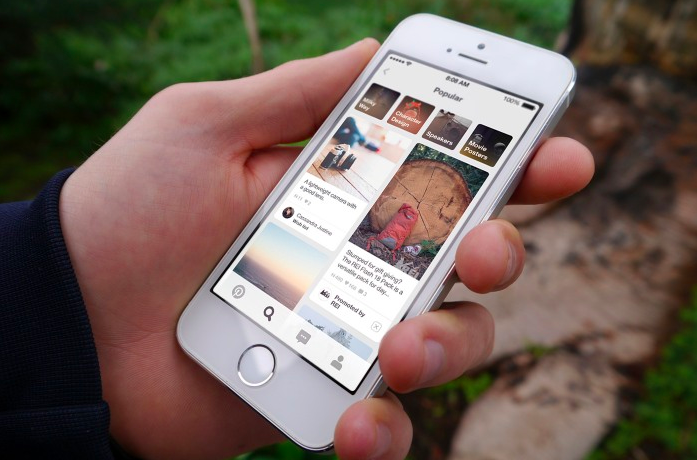 Pinterest - Promote your content as Pins, and earn engagement and repins across user pinboards. Facebook - Promote your content as posts that appear in the News Feed. Twitter - Promote your content as Tweets that appear in the Twitter Feed, and earn engagement and Retweets. 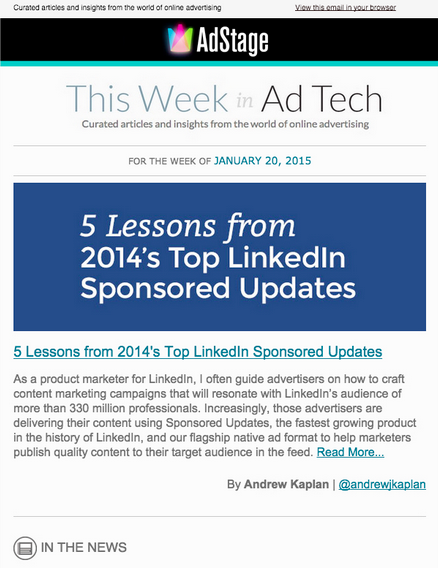 LinkedIn - Promote your content as Sponsored Updates that appear in the LinkedIn Feed across desktop and mobile devices. 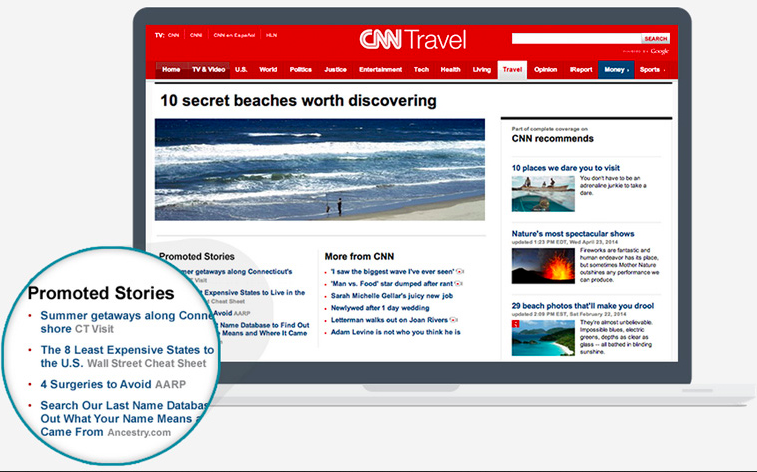 Outbrain - Promote your content as recommended articles across leading publishers like CNN.com, Slate, and ESPN. It’s hard work producing quality content. In a perfect world, readers would flock to your site on their own. That pretty much never happens though, so content marketers need to be actively working to get their content in front of readers. Paid - Pay to amplify the reach of your content with sponsored posts, and ads across social networks and content distribution platforms. Earned - Distribute your content across free social networks like LinkedIn, Stumbleupon, Quora,and others. We’ll cover this in more detail below. A critical early step is to define your target audience. Ask yourself–who do you want to reach? 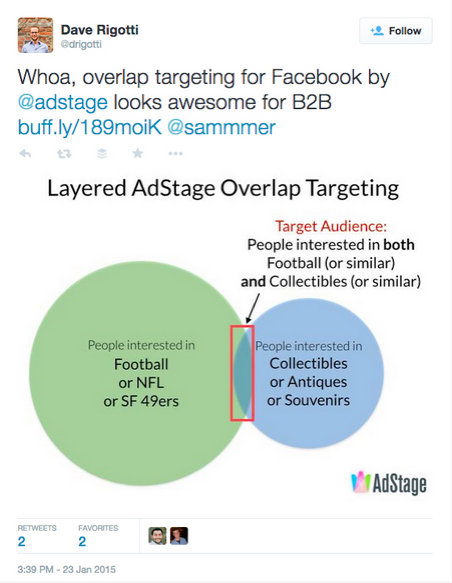 Knowing your target audience will help you optimize your distribution strategy in order to reach customers. 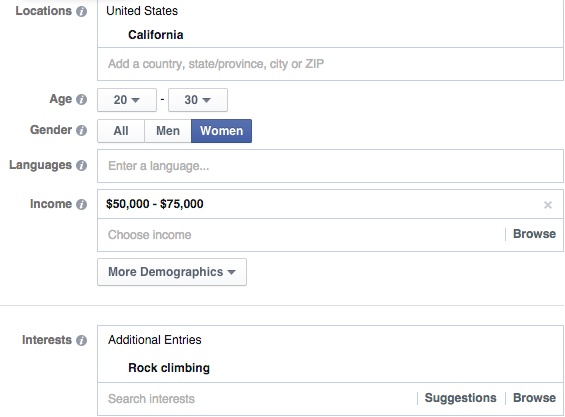 Facebook - 25-year old women in California that are interested in rock climbing and earn more than $50,000 per year. Twitter - Men in the US that follow @radiohead and have tweeted about concerts. LinkedIn - IT directors in the US with virtualization skills that work in companies with fewer than 500 employees. If you want to get your content in front of a group of specific people, you can do so with custom audiences. 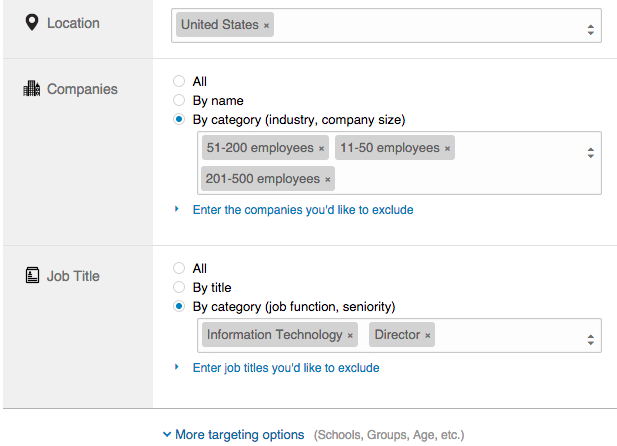 For example, you can target people who are subscribed to your email newsletter or people who’ve visited your pricing page. Here are some examples that highlight the audience types you can create in the different ad networks. Google AdWords - Create dynamic remarketing lists, rule-based combinations, and similar audiences. 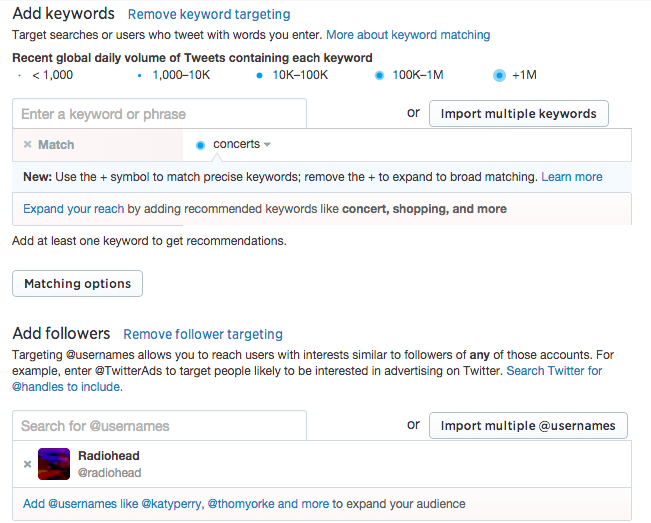 Twitter Ads - Create dynamic remarketing lists, or build tailored audiences using email addresses or @usernames. Facebook Ads - Create dynamic remarketing lists, lookalike audiences, or build custom audiences using email addresses, phone numbers, or Facebook IDs. Email - Promote new content in your emails to reach existing subscribers and leads. Social Networks - Promote new and evergreen content across your social networks to reach your existing followers. In-product - Promote your content within your product, using in-app messages, tooltips, help copy, or similar. Content - Cross-promote your other evergreen content using internal links. Partners - Distribute content to partners, and comarket to amplify your reach. I hope this list has helped you discover new opportunities for content distribution. There are many different channels you can use, so it’s good to test them all to see what works best for you. Do you have any other suggestions for content promotion? Please share in the comments below! 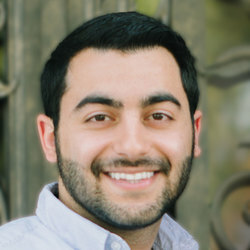 Sam Mazaheri is the Director of Marketing at AdStage, an all-in-one advertising platform. Previously, he was part of the AdWords product team at Google, serving as the in-house AdWords expert and advisor to product management, engineering, and UX. Prior to that, he personally managed and grew in-house digital marketing programs with over $300,000 in monthly ad spend.